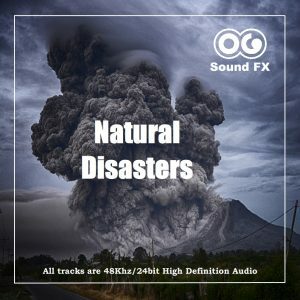 Tsunami 6 - The Destruction of a Large City | OG SoundFX - High Definition Sound FX & Ambient Loops. 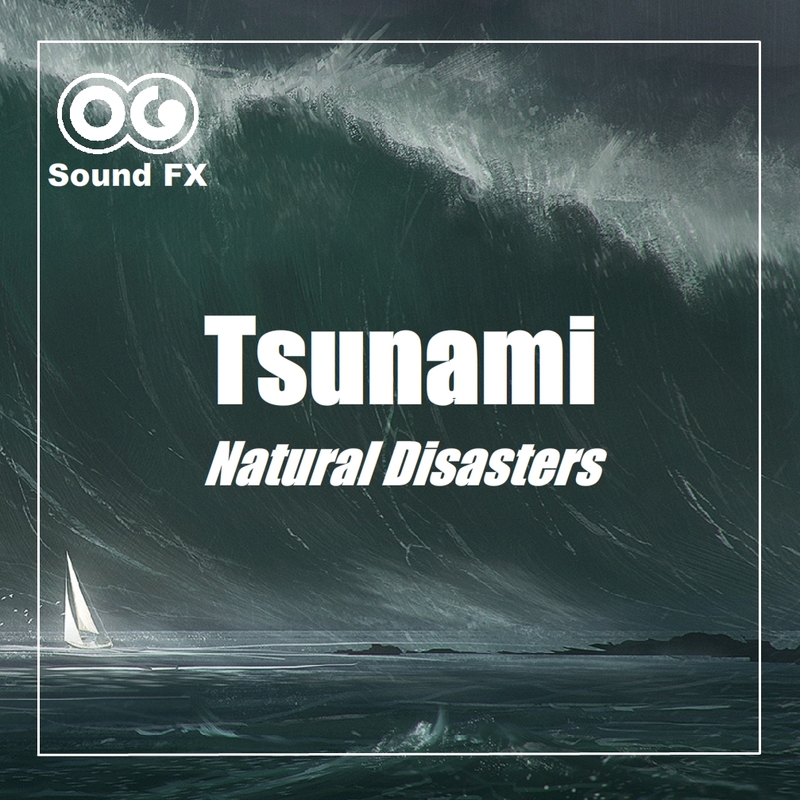 Here is the sound of a devastating Tsunami completely destroying a large city. You can hear something huge rumbling from far away. Getting inevitably closer, unstoppable. And before you know it, the humongous wave crashes destroying and drowning everything on it’s path, leaving no chance to anyone, or anything to survive under this colossal amount of water ! Windows are blown away, buildings are collapsing, and are being crushed and swiped away all over the place in this apocalyptic scene, leaving behind submerged ruins.